In this industry, it’s all about bravery. At the inaugural ColorComm Conference in Miami last week, keynote speaker and newly-minted CEO Soledad O’Brien talked about being brave as we navigate this field where the decisions we make, or the opportunities we take to speak up or not speak up, impact the ways our communities are perceived. She shared a story about how in her news reporting, she was often confronted by colleagues who didn’t have the same lens as her, painting a picture of minority communities that played into negative stereotypes. Her seat in the room of decision-makers as a Black Latina woman, required responsibility to speak up and frame the news story in a respectable and relevant way. I had the pleasure of attending ColorComm this year, which is a convergence of smart, sharp women of color from all disciplines of communications who come together to network, share, learn, benchmark (party!) and celebrate our uniqueness in the industries we work, live and play in. The energy at the conference was amazing – starting with an extremely frank discussion around the masks many people of color wear in their corporate environments and manage on their road to success (The Mask Project). This flowed into discussions on the future of building digital communities, “leaning in,” negotiating to achieve professional satisfaction, integrating communications and marketing to drive innovation, tools for creativity and finally, how to balance it all. 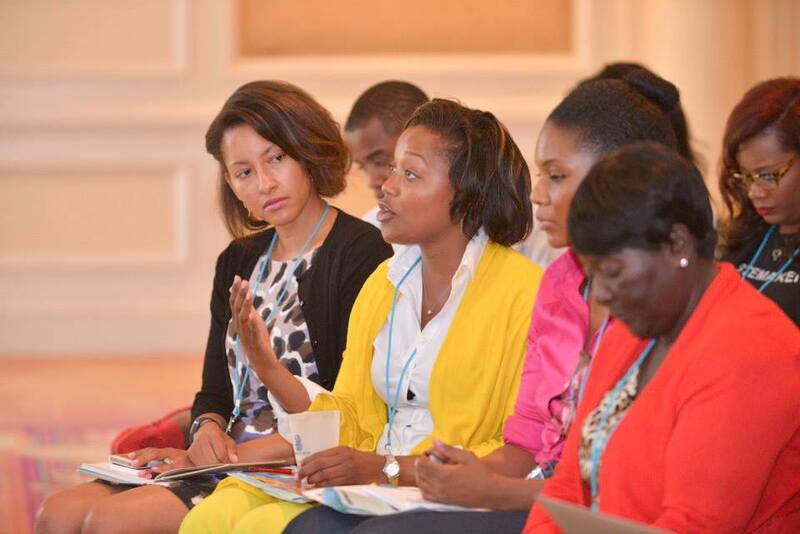 The ColorComm organization started as a luncheon bringing women of color together to discuss different topics, unique in different cities across the country. There were several takeaways from the sessions I attended, but the one key piece that shook me was Soledad’s advice on being brave in communications to stand up for our communities. We live and breathe this bravery every day, as an agency on the cutting edge of driving multicultural insights with the programs we execute for clients. There should also be bravery, and ultimately accountability, for commitments made by companies to put diversity into action. I’m encouraged by the power of an organization that started off as a luncheon, and has galvanized a movement whose supporters will usher in these changes. Gratefully, that same type of bravery was present at the inception of ColorComm, starting as an idea Lauren Wesley Wilson had, and was brave enough to share with me and several others years ago. 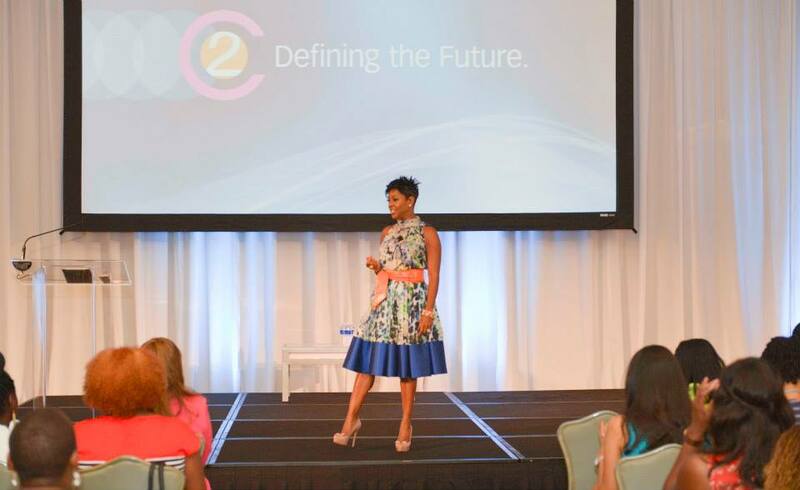 Until #C2Miami in 2015, the conversation continues!